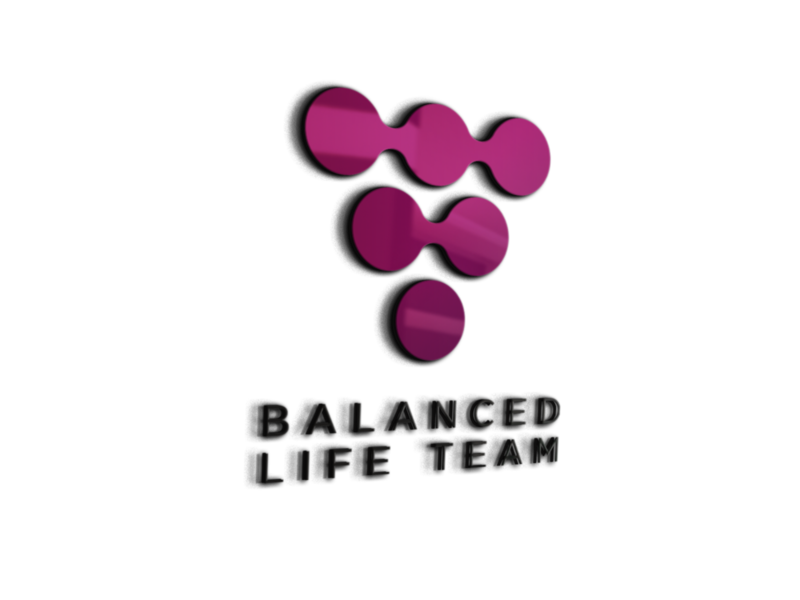 Balanced Life Team offers a 100% Satisfaction Guarantee. Courses: Use the course material every day for 60 days. If you are not 100% satisfied that our course will not enrich your life, we will cheerfully refund your purchase price. Events: Every event publishes a date, usually 30 days beforehand, that allows cancellation with all money paid refunded. Events are different that courses since we have commitments to venues, F&B, video and speaker fees, in advance.